Going back through some pictures from our first trip to England. 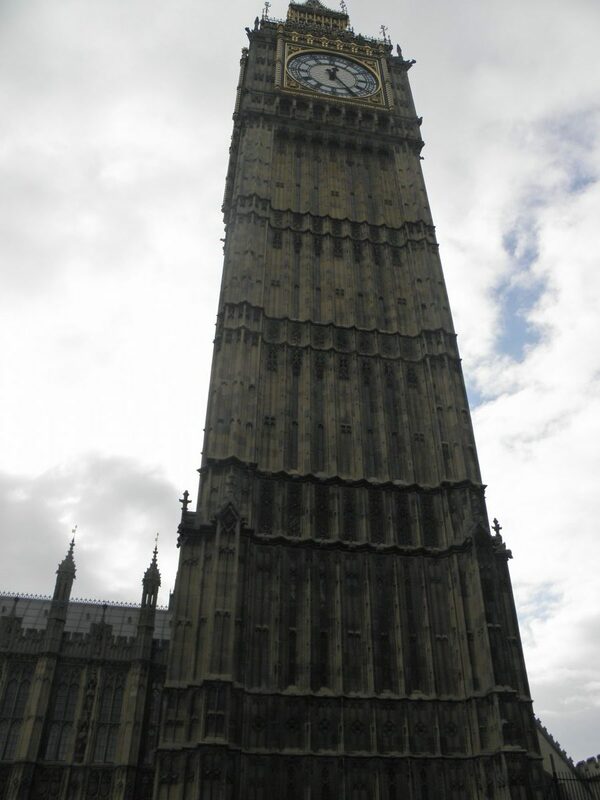 This one of the Elizabeth tower that houses Big Ben was one of the first pictures we took that trip. I can only think of a few other landmarks that are quite as recognizable as this one. Stonehenge comes to mind, which we also visited. 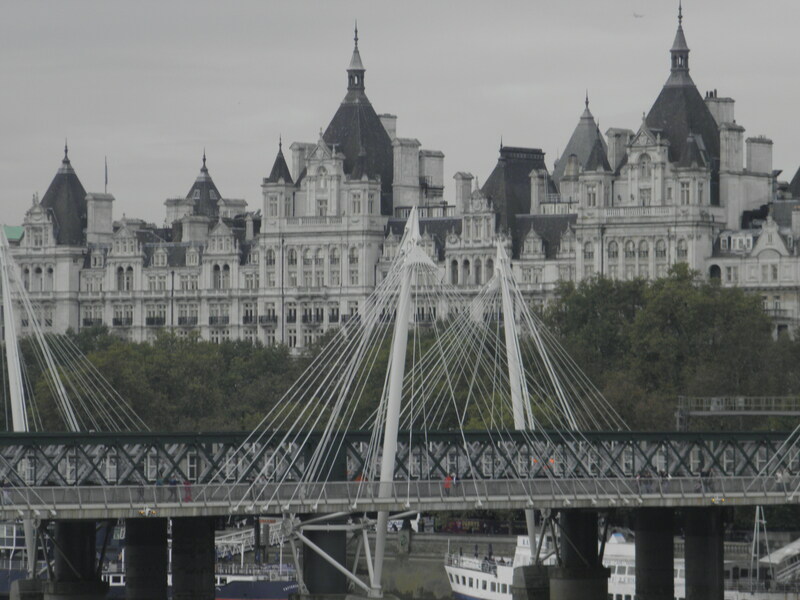 At the foot of the tower is the Thames (pronounced Temz) River and one of the most beautiful walking paths in Europe. We bought original pen drawings at a little spot by the river that are beautifully drawn. 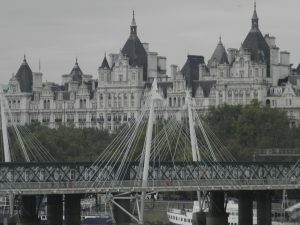 There are other iconic places within just a few hundred yards including the Tower of London and the London Eye. 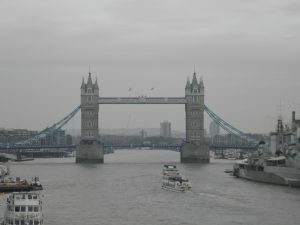 We also took a river cruise which offers views of other landmarks such as the Shard and of course the Tower Bridge. If you ever get a chance to visit, do yourself a favor and allow plenty of time to take a stroll along the river.